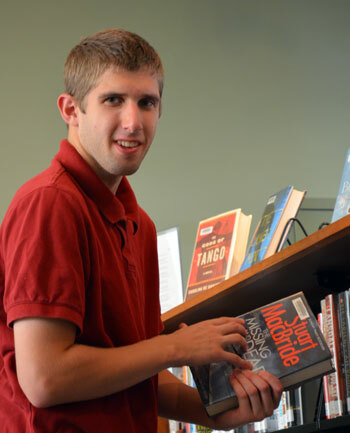 The ACE program provides our students comprehensive academic, vocational , social and life experiences that inspire preparation for unique and inclusive transitions toward self-determined adult independence. Our program places a great deal of importance on the career development and transition process. We utilize evidenced – based curriculum, pragmatic social language development, technology, individualized assessments and multiple community employment designs to support our students in their journey of post-secondary goal attainment. 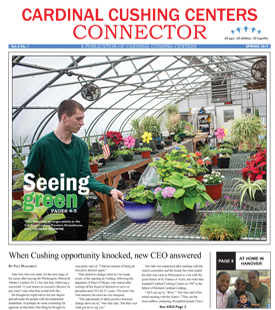 Students in the ACE Program at Cardinal Cushing Centers have mild to low average cognitive abilities or diagnosed with Autism Spectrum Disorder. Our students between the ages of 18 – 22 have traditionally struggled in integrated school environments due to difficulties with social skills, self-regulation, executive function, pragmatic language, and flexible thought processes. In order to meet their needs we offer a dynamic experience – based curriculum that integrates prosocial skill development into all components of their day and student residential life. This learning experience is blended daily into the community. This allows our students opportunities to feel and experience independence which further motivates their desire to be successful. We believe this is the only way to help them discover themselves, their strengths and self-determine their meaning of full potential. Striving to fully engage each student in achieving success in competitive employment, living independently or pursuing more training or education through developing and maintaining new positive relationships are the keystone of our program.